TMD Hosting is a hosting service established in 2007 by Peter Darazhanski, a tech-savvy individual who wanted to build something more than your traditional website hosting service. Currently, the company has some major changes taking place that are going to extend well into 2016 and beyond. The hosting service offers fully managed shared hosting plans, and in-depth and manageable client area, hosting add-ons, security features, and so much more. 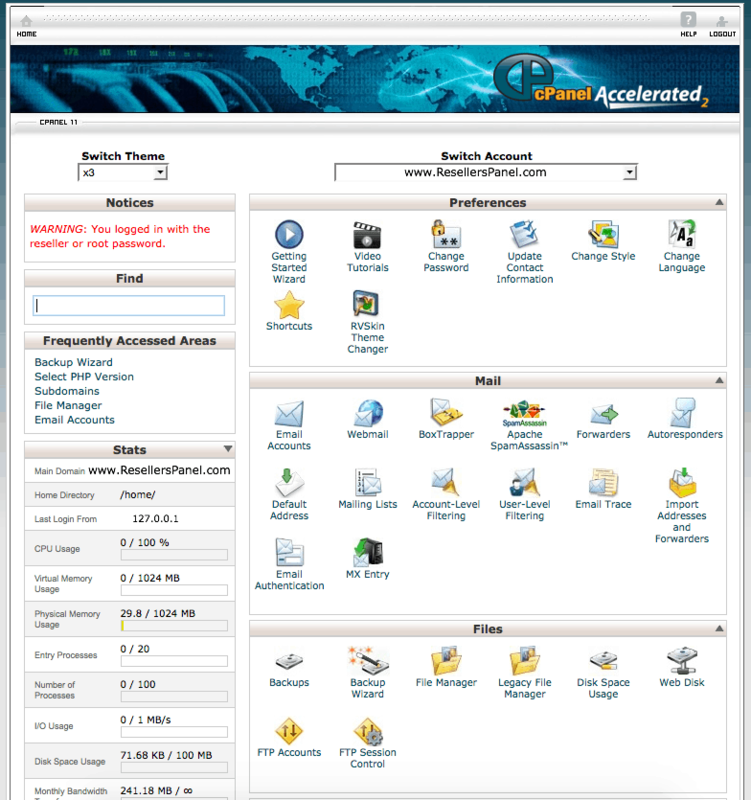 Also, like most hosting services, TMD hosting utilizes a cPanel as a control panel. Therefore, if you are familiar with this type control panel, then using TMD Hosting should be a cinch for you. The company’s data centers are also located worldwide. In the United States, the data center is located in Chicago, Illinois. 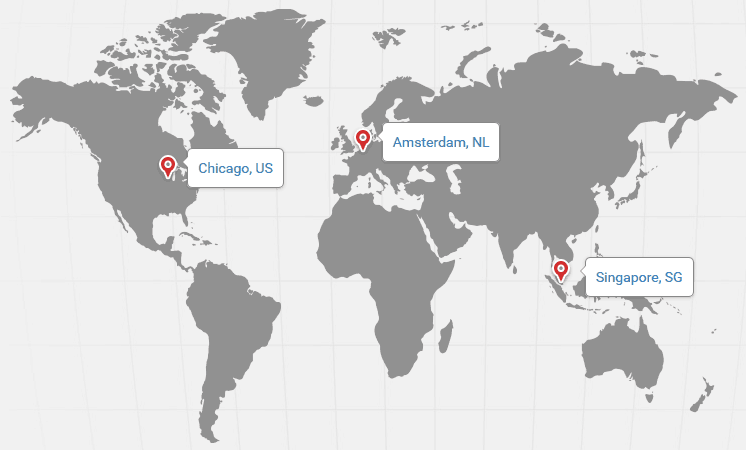 Outside of the United States, their offshore venues include Singapore and Amsterdam. With such a variance in locations, you can always be certain that you are going to get high-quality performance no matter where you are. The data centers are also supported by updated technology and constant monitoring so that you can avoid the troublesome downtime that plagues far too many web hosting services. Before delving into the features of TMD Hosting and what it offers, one extremely important point to cover is service. After all, if you have been through the ringer with many web hosting companies, you know that the most trouble arises out of the lack of customer service and knowledgeable technicians on the line. Fortunately, TMD alleviates some of the stress by making it easier and more convenient for you to contact a customer service agent. Here, the individual on the other side of the line helping you is an “experienced personal genius.” The company takes great care to hire those who can think creatively to solve problems and who also have experience and evaluation skills to ensure that they can pinpoint your problem and address it. Service agents also respond around the clock since the service center is available around the clock. Shifts are spread out evenly so that when you speak to an agent, you know they are alert and able to help you in a smooth and fast manner. Finally, agents are also known for their full dedication to helping you resolve your issues. Agents are able to guide you through processes, direct you to modules and templates, and even handle details such as regular upgrades, traffic, maintenance, content monitoring, and performance optimization. 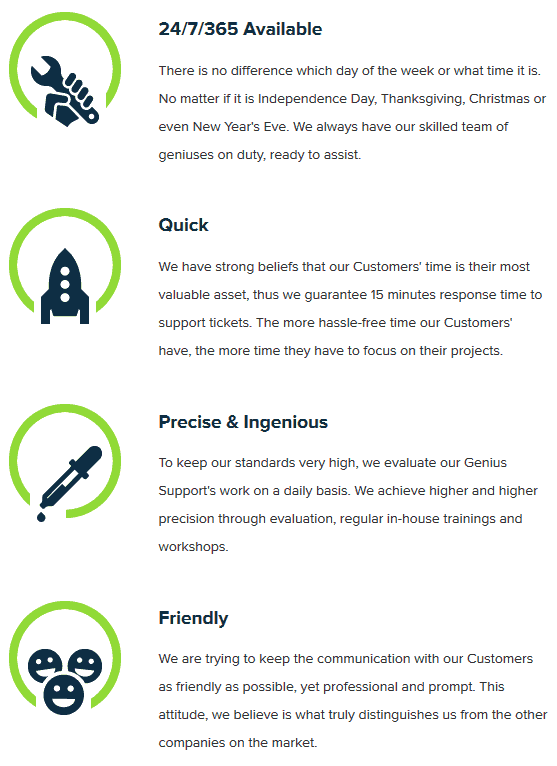 While there are some web hosting services with good customer service, very few are as excellent as TMD Hosting’s team. There are 5 VPS hosting packages. The cheapest package starts at $35.95 per month and it includes 2GB RAM, 2 CPU cores, 3000GB of traffic, and 40 GB of SSD space. The most expensive package is $116.95 per month and you receive 6 GB of RAM, 8GB CPU cores, 7000 GB of traffic, and 150 GB of SSD space. The other three packages fall in between in terms of price and specs. Under TMD, the VPS plan is an “upgraded plan.” You can scale up to this plan at any time, regardless of your original service plan. The great thing about this plan is that there is no downtime, no data loss, no service interruptions, no DNS propagation, and no IP address changes. The scaling of the service is based upon your needs, and the server is available at any time. If you do not need a VPS hosting service, then you can always opt for the shared hosting plan. The shared hosting plan is perhaps the most popular and economical option and it also offers you an array of benefits. There are two options for the shared hosting plan: Amazing Package and Unlimited Package. The Unlimited Package has endless storage, bandwidth, domains, genius support, and a WHM/cPanel. The amazing package is the lesser version of the unlimited package. Here, you receive unlimited storage, unlimited bandwidth, 1 domain, genius support, and a free cPanel. Both plans also have a number of key features, which include SSD hosting, free daily backups, email and spam protection, cloudflare CDN, PHP 7, an array of free website templates and 15-minute support response time. Overall, both shared hosting plans are strong options for those who are looking for a range of services at a fair price. Also, the fact that the hosting service has an uptime guarantee is also a major plus, since you do not need to be concerned that an issue is going to arise that will deter your website’s visitors from accessing your site. Another great feature that relates to TMD is that it has a pretty solid control panel that you can use. 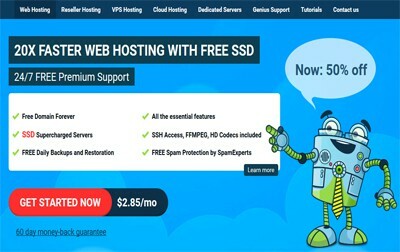 As mentioned earlier, the web hosting service includes a cPanel, but what is unique here is that the cPanel is coupled with what is known as a Cloudlinux, which is another type of control panel system. Together, these two systems work side by side to provide you with enhanced stability and increased security. The enhanced stability feature comes through with the Lightweight Virtual Environment that Cloudlinux provides. It prevents the system from the slowdown that results from an obstruction of resources. In terms of the security feature, the new system also adds CageFS. This is a virtual file system that is available for every user to store sensitive information. It also adds an additional layer of security by blocking attacks and preventing pertinent information from being disclosed. There are Add-Ons Available – and Many! If you love add-ons, then you are going to appreciate TMD hosting and what it has to offer. While not all of the add-ons are liked by some users, you are bound to find something to appreciate in the selection that the web hosting service includes. Here, you can get a third party SSL installation service and a dedicated IP add on. Other options are Site Submission and Google Services, which are less useful to some people. You should keep in mind that add-ons do come with a cost. For example, for an add-on slot, you pay $25 per year. The dedicatee IP is also at the same price. If you want your own DNS server, then you are looking at a cost of about $45 per year. The security features are much more useful, according to most users. Here, you can pay $9.99 per year for domain privacy, which hides your information. 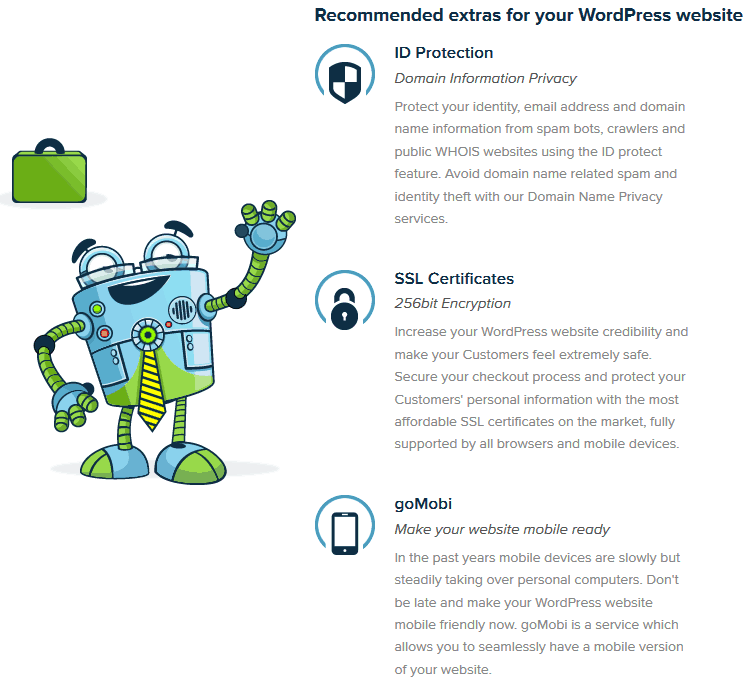 If you really want to get fancy, then you may want to opt for the Global Sign 256bit Wild SSL Certificate for $179 per year. This second option is only recommended if you are hosting a website that needs the extra high level of security and your site is generating traffic that performs transactions. Finally, every website hosting review needs a speed test section. After all, your web hosting service is essentially worthless if your users cannot rely on a quick and speedy site that loads properly. The good news is that the speed tests here were pretty decent, but they certainly were not the best in the field. If you want to make the most out of your web hosting service speed, then you may want to consider an optimizer. This will improve your experience with TMD and it will make your site quick and manageable. Overall, if you are looking for a high-quality web hosting service that you can rely upon, then this is it. The TMD Hosting web hosting service also features a money-back guarantee that is good for 60 days. There are no questions asked and you can simply quit your account along with the service. At the end of the day, there is not much to lose here. If you do not like it, switch out. However, chances are you will appreciate everything that this service has to offer its users. Their premium 24/7 and knowledgeable customer support is one of their best feature that they offer to their clients. Shared Hosting Plans are affordable although their VPS plans is a bit pricey. Shocking backup procedure, which leaves your whole website unprotected. Unqualified when challenged to why your website has 100s of 500/502/503 errors !